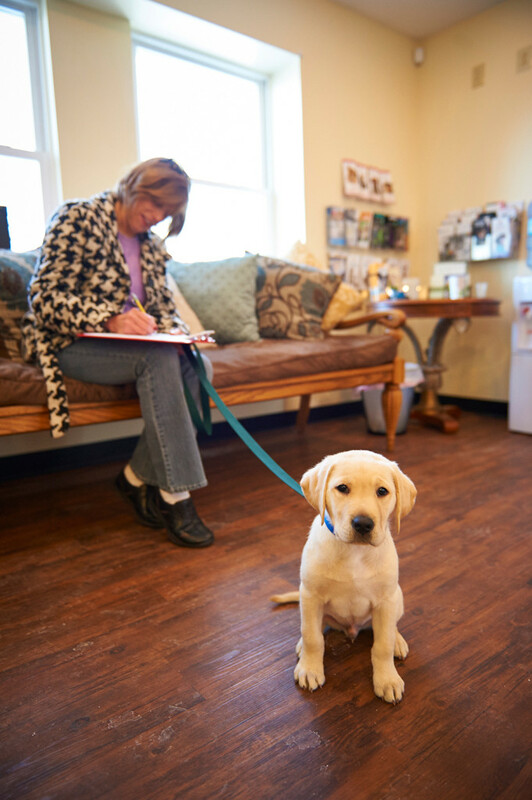 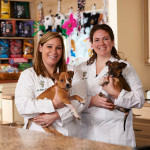 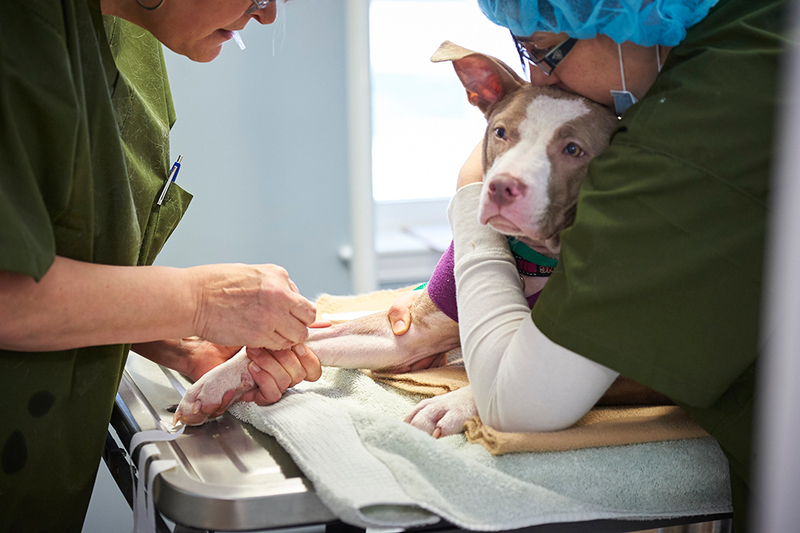 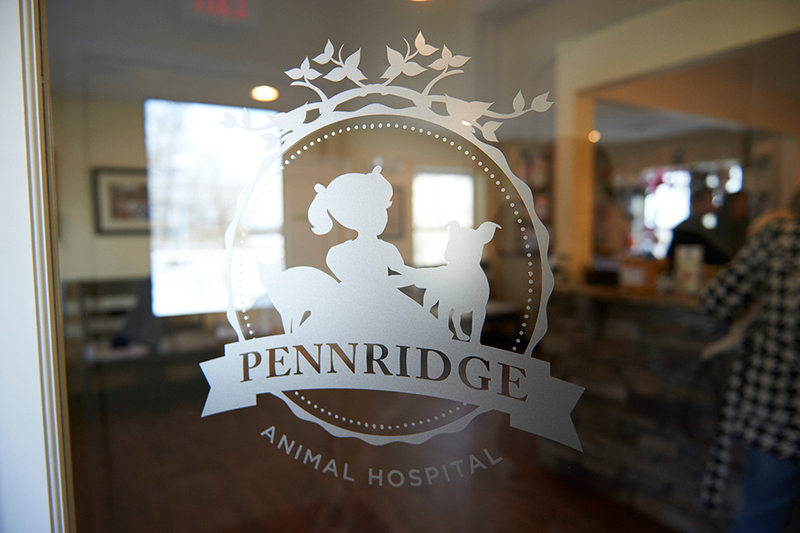 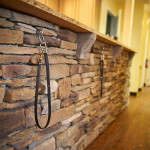 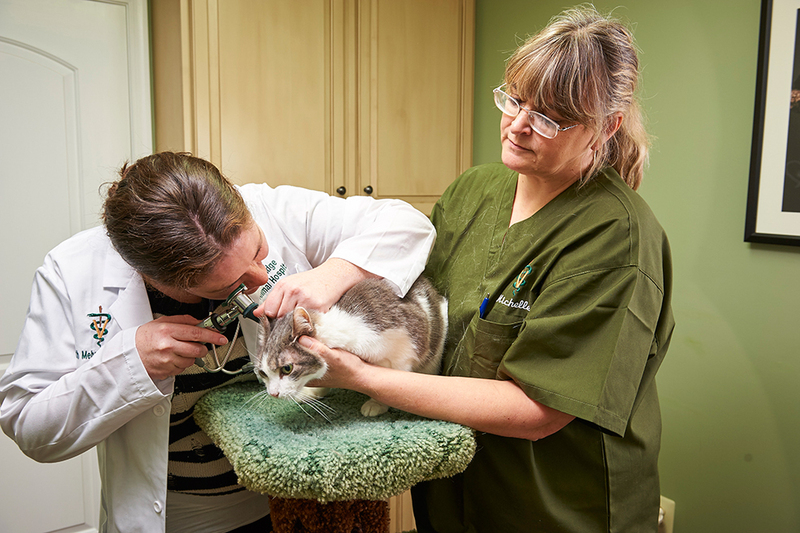 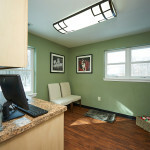 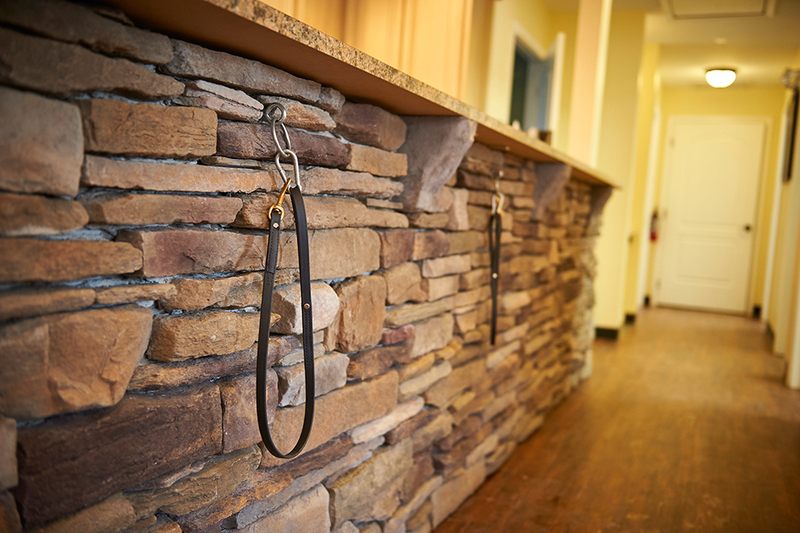 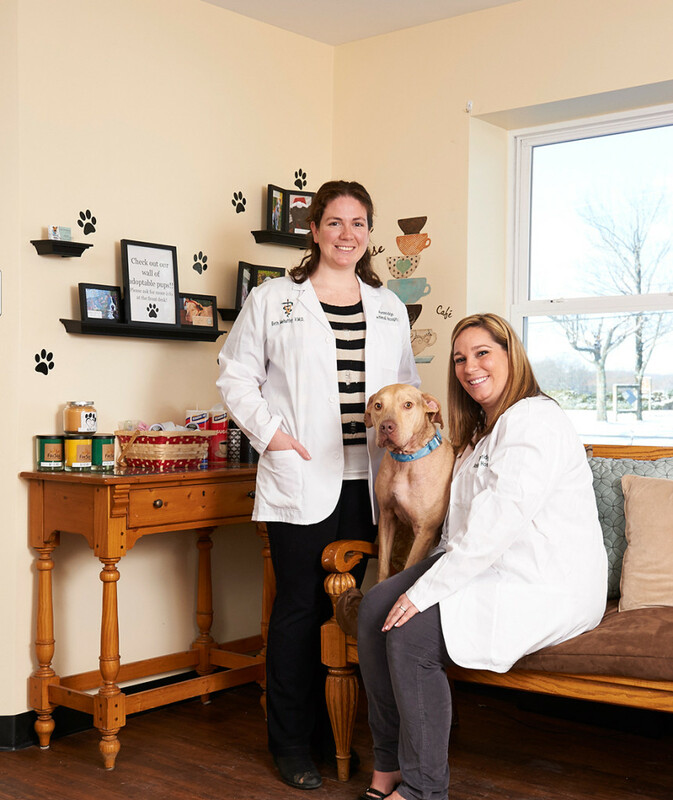 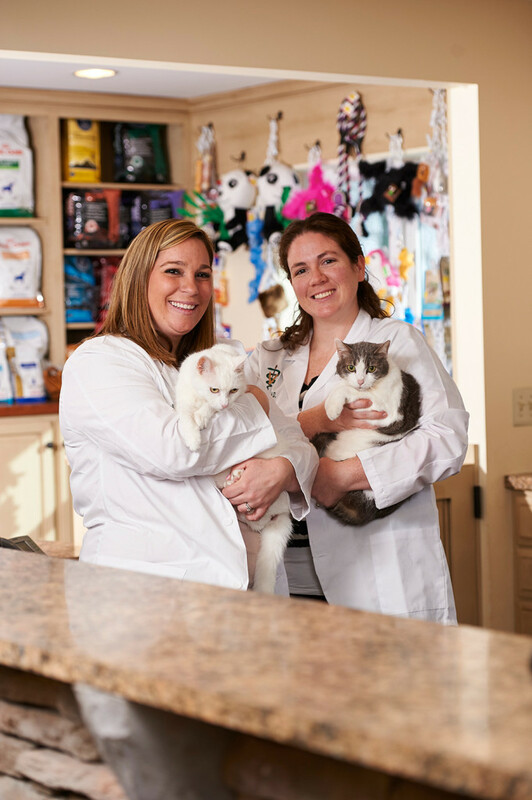 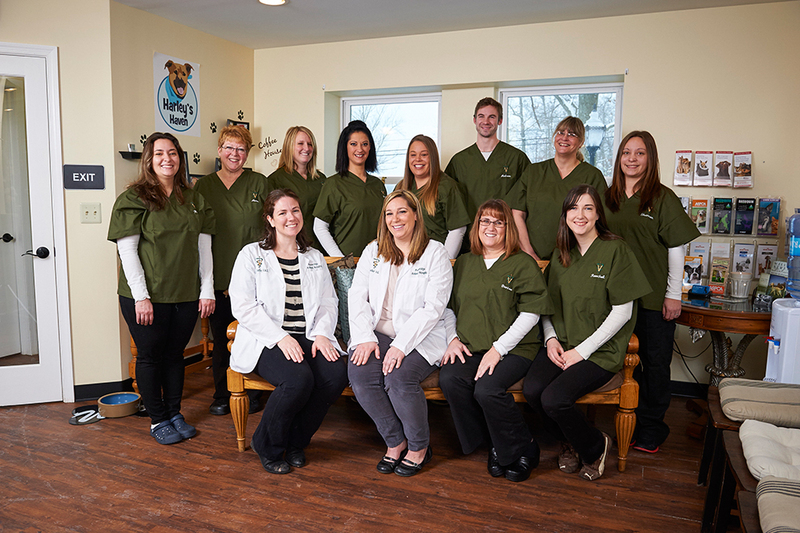 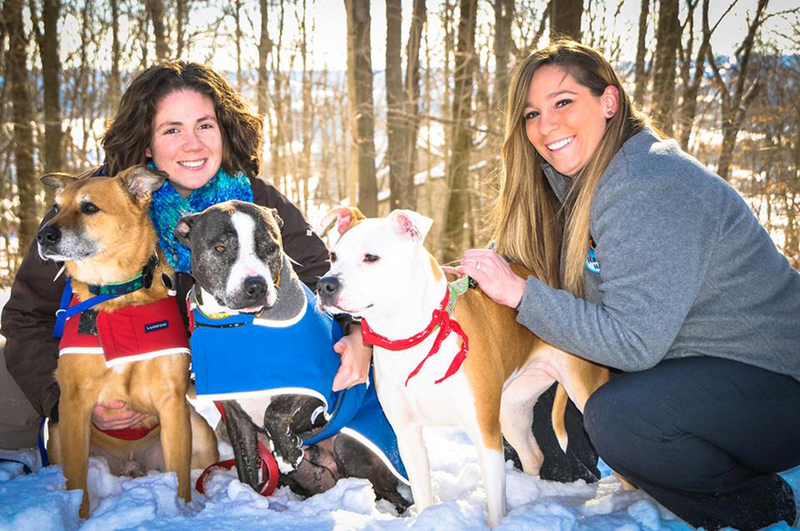 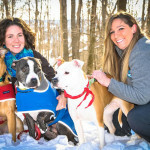 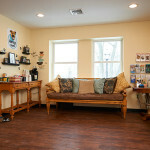 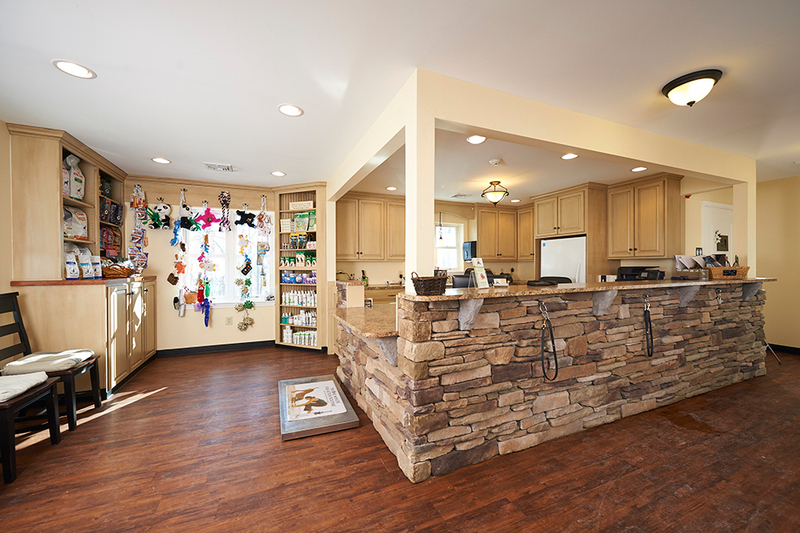 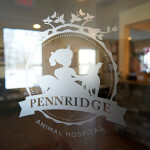 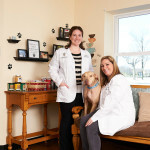 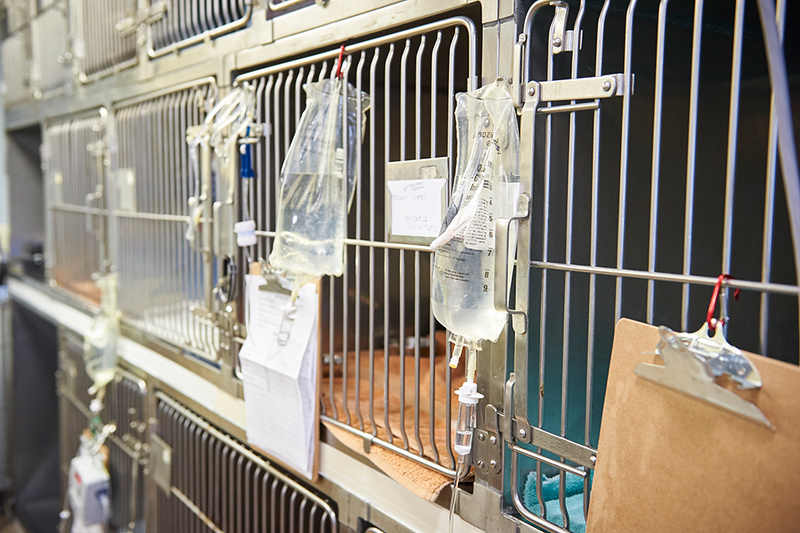 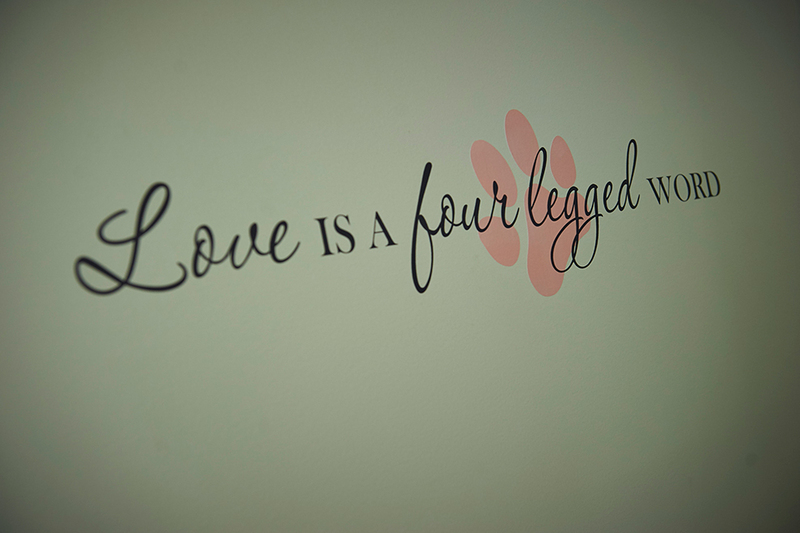 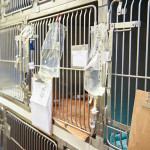 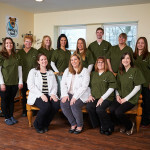 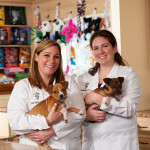 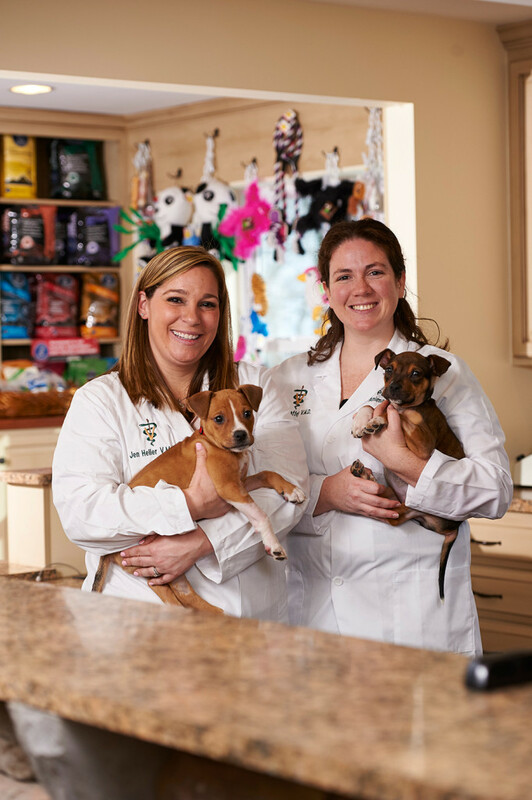 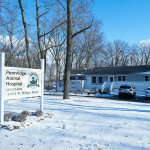 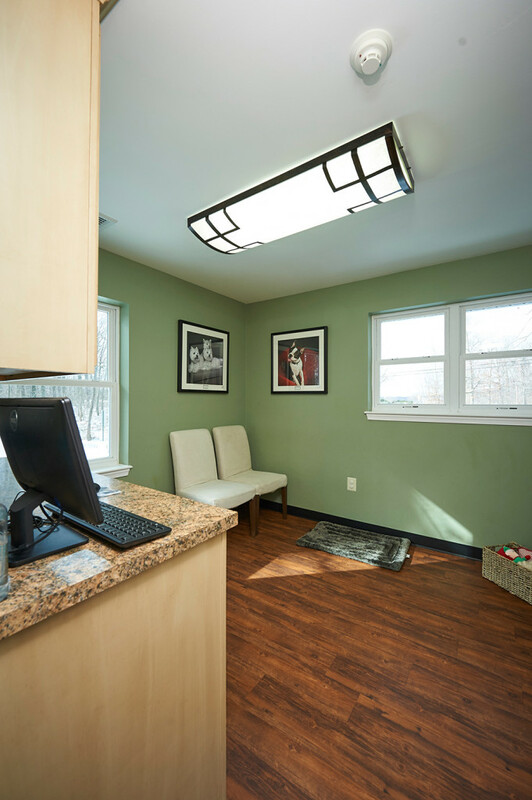 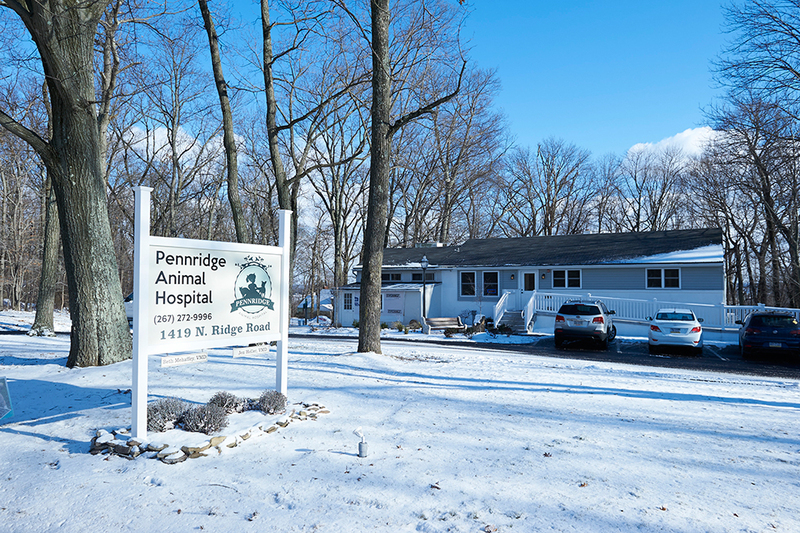 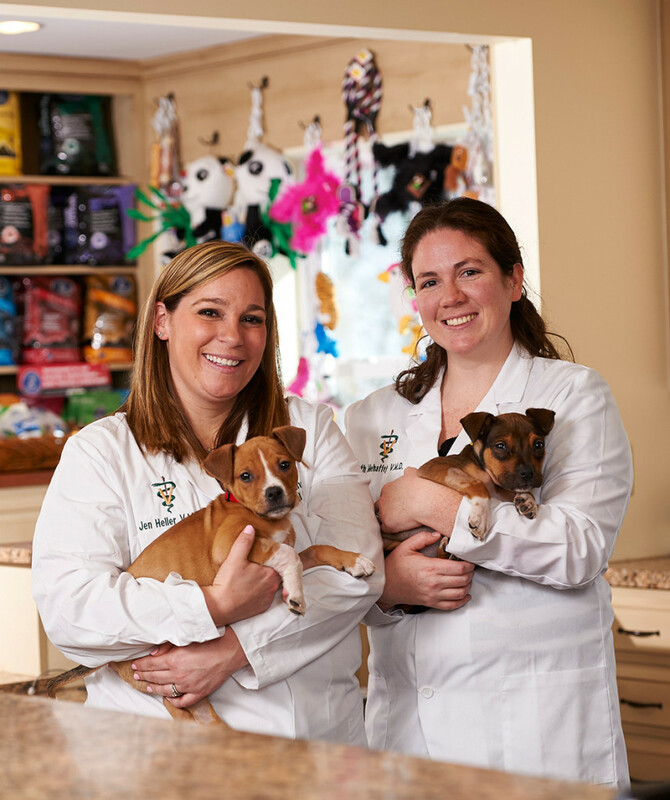 Pennridge Animal Hospital is a state-of-the-art veterinary hospital. 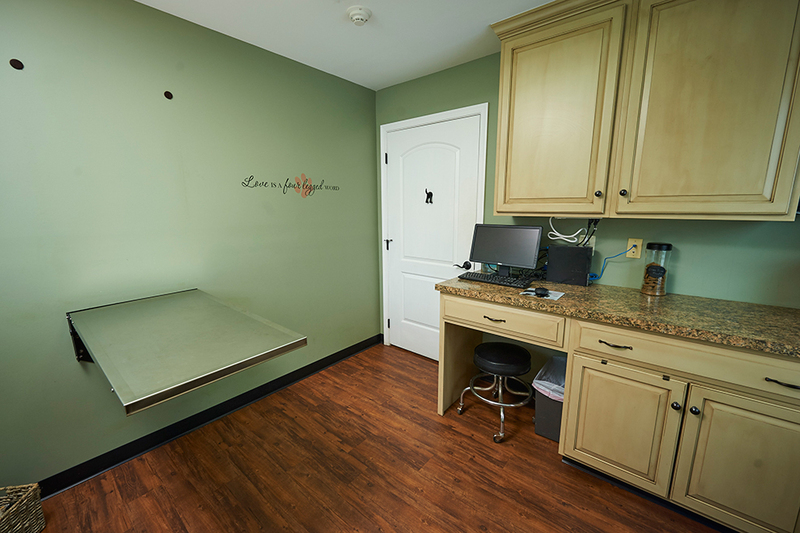 Our hospital is conveniently separated into two levels. 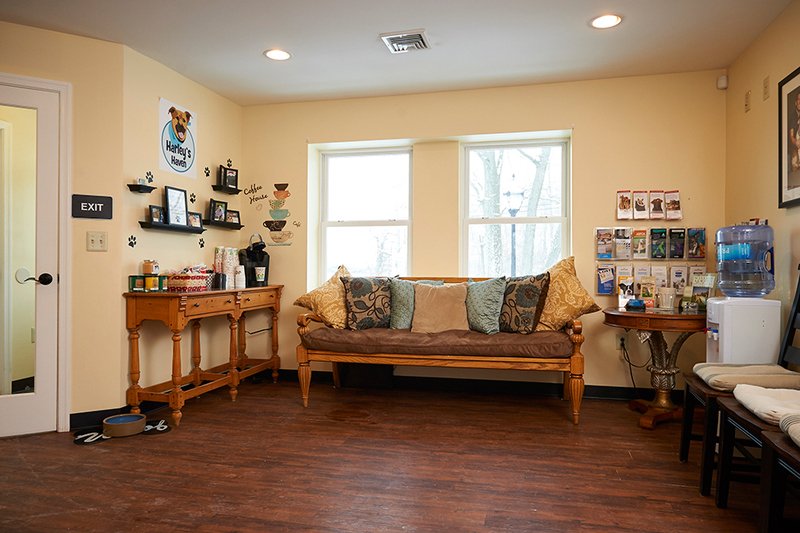 The upper level is where our clients enjoy our friendly waiting room and reception area, complete with complimentary coffee! 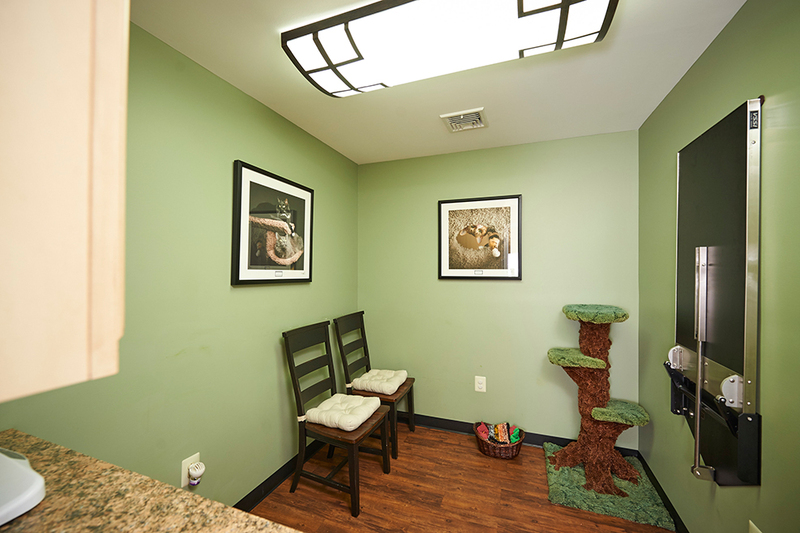 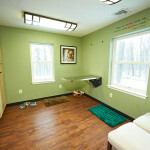 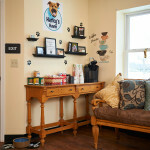 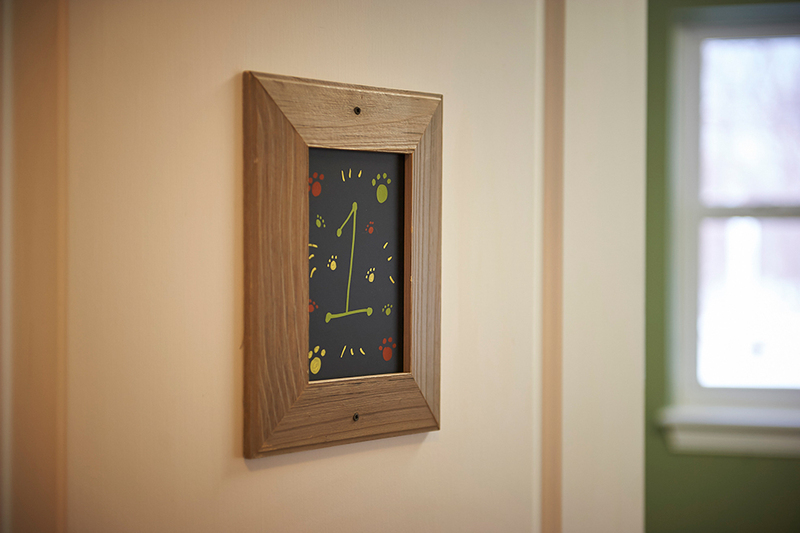 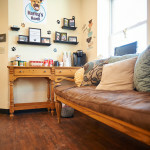 We have 4 spacious exam rooms, one of which is designated cat only, to help minimize the stress in our feline friends. 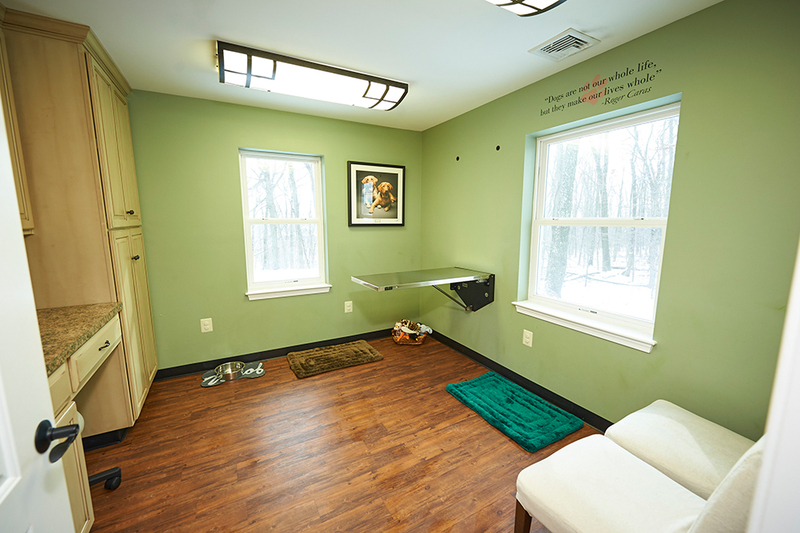 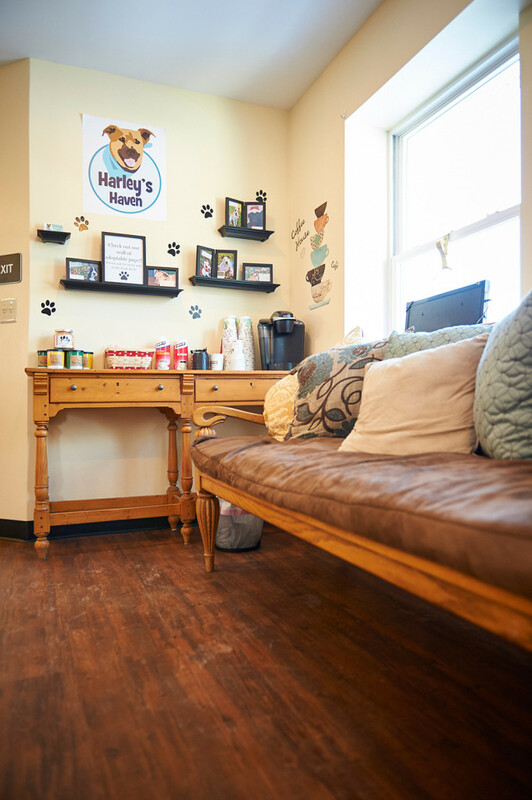 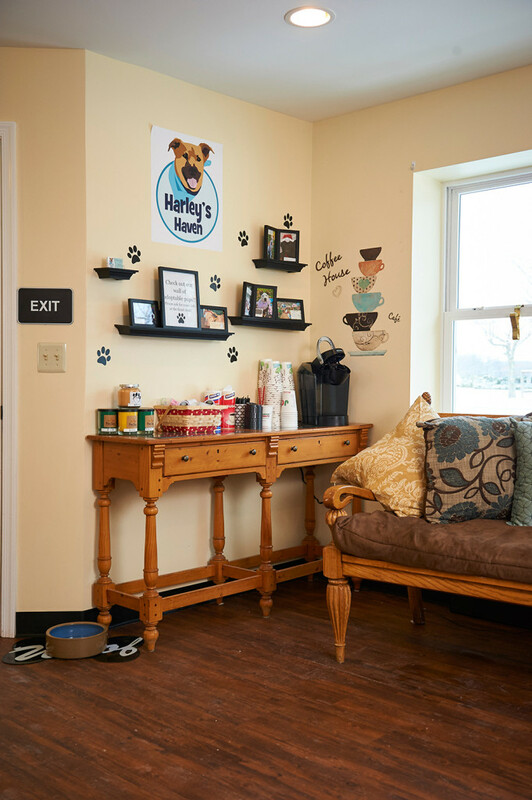 Each exam room also has toys, a dog bed, and a water bowl to help our patients feel comfortable and less stressed! 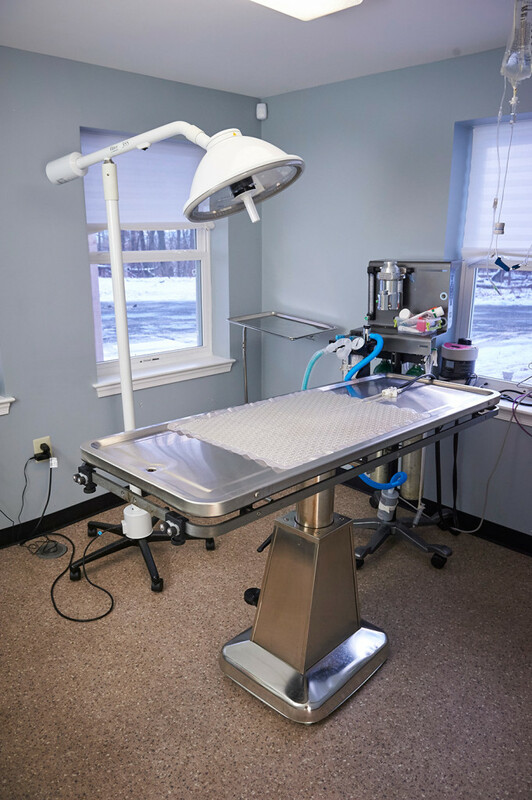 Downstairs, we have all new, and advanced medical equipment. 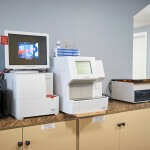 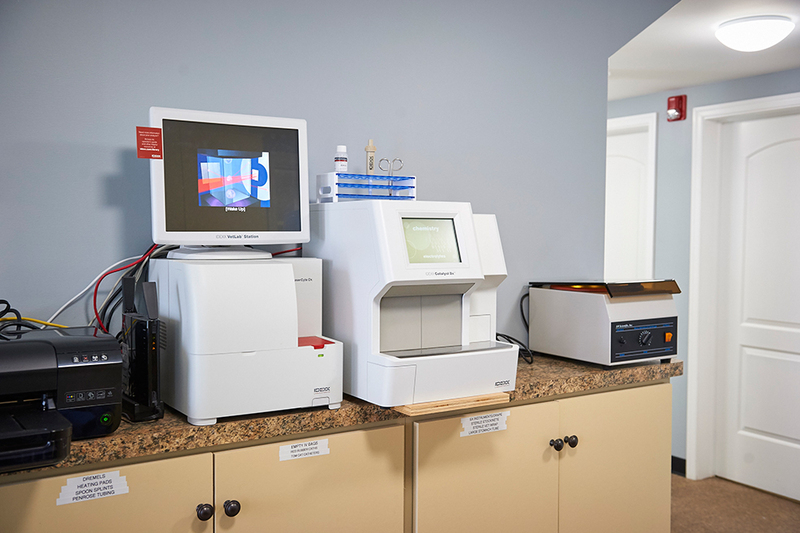 We have in-hospital bloodwork machines – capable of having full bloodwork results in less than 30 minutes! 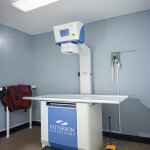 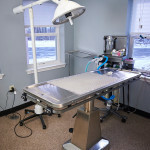 We also have digital radiography, ultrasound, and both a surgical and therapeutic laser. 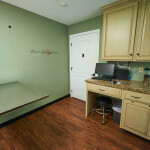 Our treatment room is capable of housing over 20 patients, all within easy view for treating purposes! 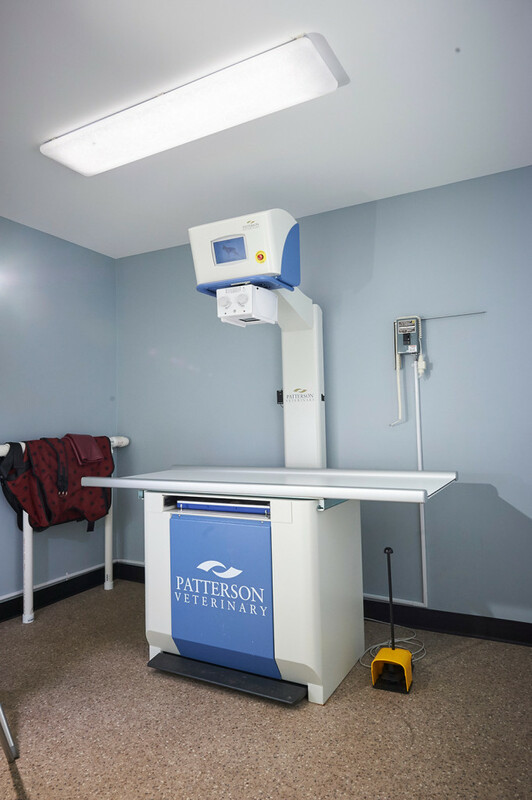 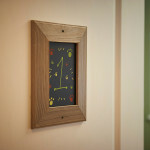 Everything about our hospital is geared towards our patient’s comfort, as that is ultimately what is most important!